Wow I am so glad I picked this school. People are incredibly friendly and it's not hard at all making friends. The food is great, the girls are all hot and nice, and there are TONS of clubs to join. Right now I am in a cinema club, the fencing club, and a group that chooses bands to come to campus. If you're into partying there is plenty of that (just make sure you don't end up on probation) but there is a lot to do if you're not a partier. As far as academics go, the gen ed classes are hit and miss (some good, others not…) but my major classes have had great teachers and interesting material. As far as negative things, I wish I had gotten in one of the nicer dorms and parking is a nightmare (but you can use the free bus instead). 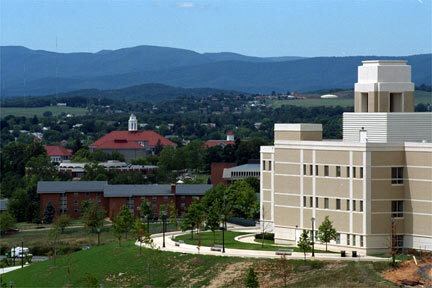 Also Harrisonburg isn't really great but I spend so much time on campus that it doesn't matter too much. Overall I have been having the time of my life here and haven't gotten into many other great things about it…definitely consider this school.